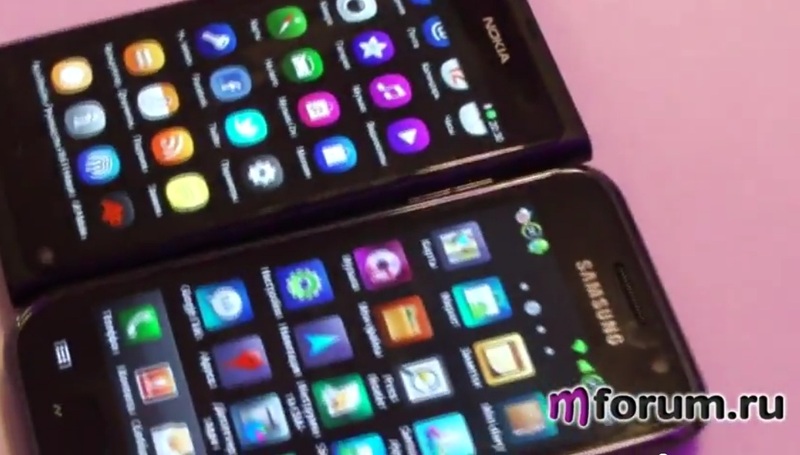 Here’s a comparison of the Nokia N9’s brand new FWVGA AMOLED CBD display versus Samsung’s Super AMOLED. Can you really tell from the video? What do possibly the most reliable sources on the net think about the Nokia N9’s screen? GSM ARENA << They love everything else about the N9 too.